Are you sensitive to the side effects of prescription and over the counter drugs? Are you challenged to maintain your physical, emotional, mental, and spiritual wellness? Are you ready to be Uplifted?! If you’re using prescription or over the counter remedies to support your health, then you already know the side effect warnings that accompany each drug. The side effects are scary and extensive, ranging from headaches to organ failure. Researchers have found that nearly 70% of Americans are on at least one prescription drug and more than half receive at least two prescriptions. Incredibly, 20% of U.S. patients were found to be on five or more prescription medications. What many Americans are starting to learn and understand is that there are ancient, and now “new” again, options available to them today that will support their wellness and vitality in healthy, gentle, loving ways. Without negative side effects. My name is Cherie Beckmann and it’s my passion to help people learn how to use therapeutic grade essential oils and energy work to maintain their own innate physical health, emotional balance, mental clarity, and spiritual awareness. That’s why I became an Usui Reiki Master and an independent distributor of the world’s highest grade of pure essential oils. I want to ellevate your vibration! 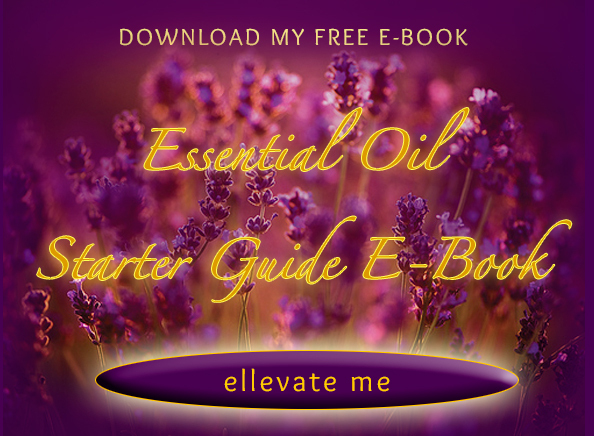 I’d like to give you an uplifting free gift of the “Essential Oil Starter Guide” eBooklet. This is a must have reference booklet for the beginning oils enthusiast and/or anyone interested in natural ways to maintain wellness. I’m ready to be ellevated! If you have any questions about how to ellevate your vibration now, feel free to call me at 314-280-9852 or use my Contact Form to schedule a free 15 minute consultation.ong>schedule a free 15 minute consultation.